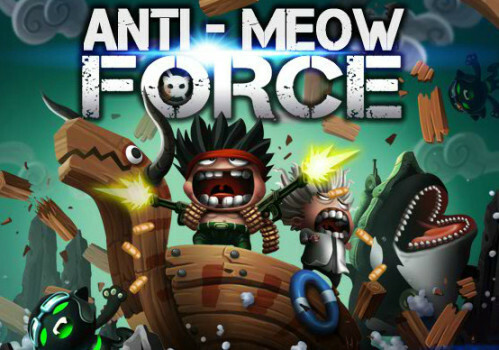 Description In the action packed Anti Meow Force game you have to help prof X to bring back fish population back to normal. An epic sidescroller shooter, featuring 7 unique weapons with upgrades, 18 stages and 1 epic boss battle. Stunning graphics and gameplay will keep you playing for hours. Controls Mouse to aim and shoot. ASDF buttons to switch weapons.